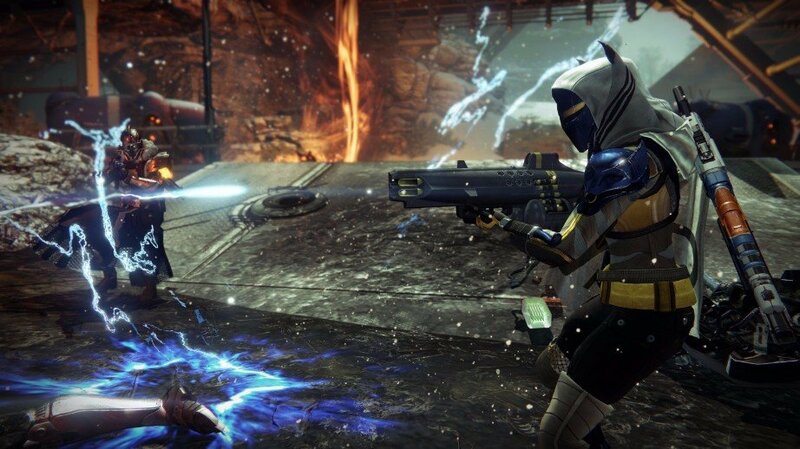 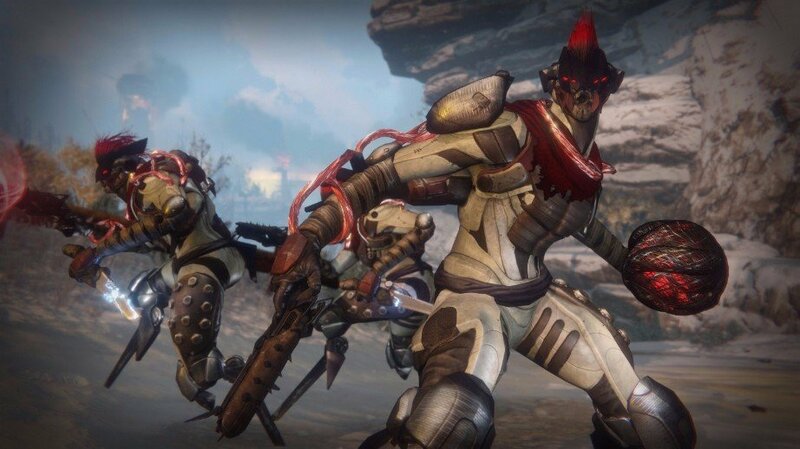 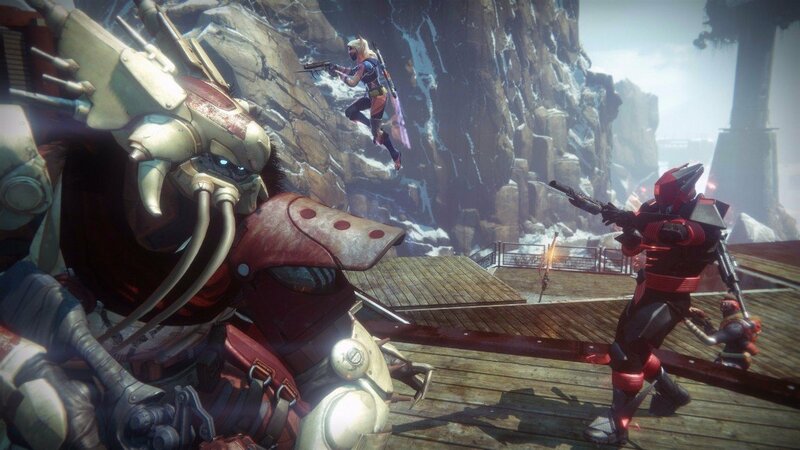 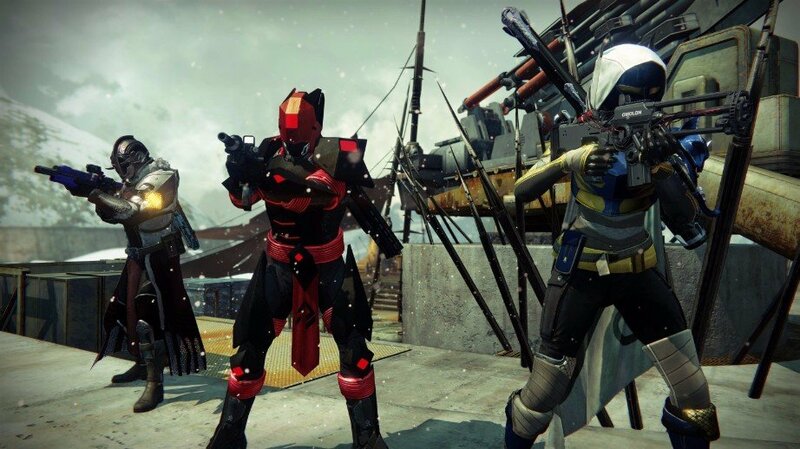 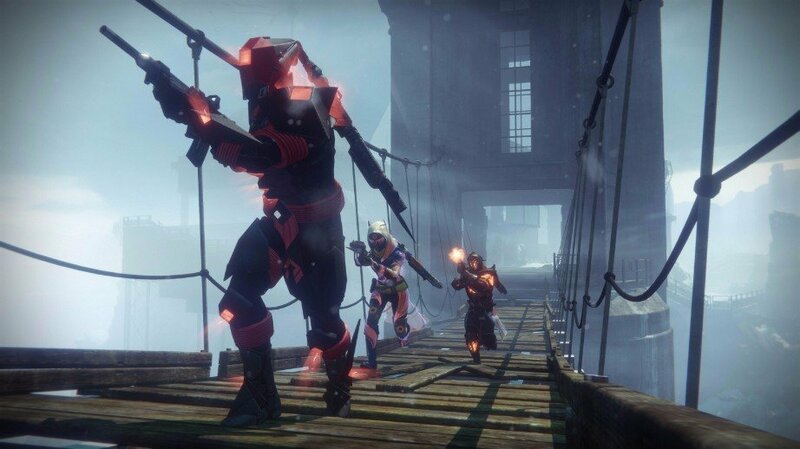 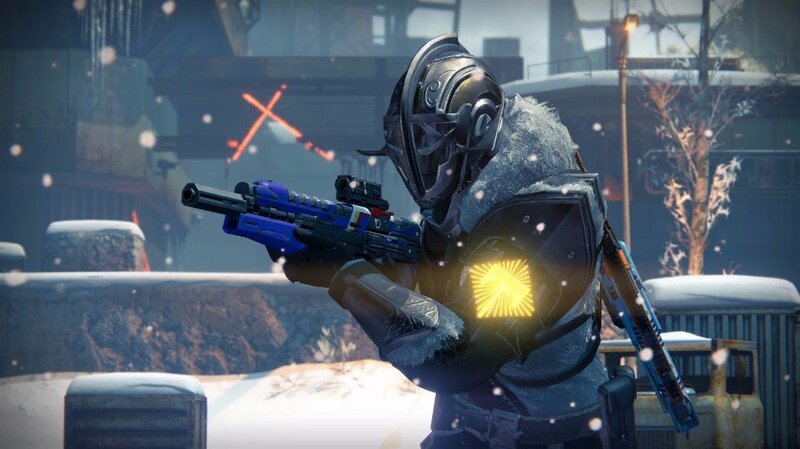 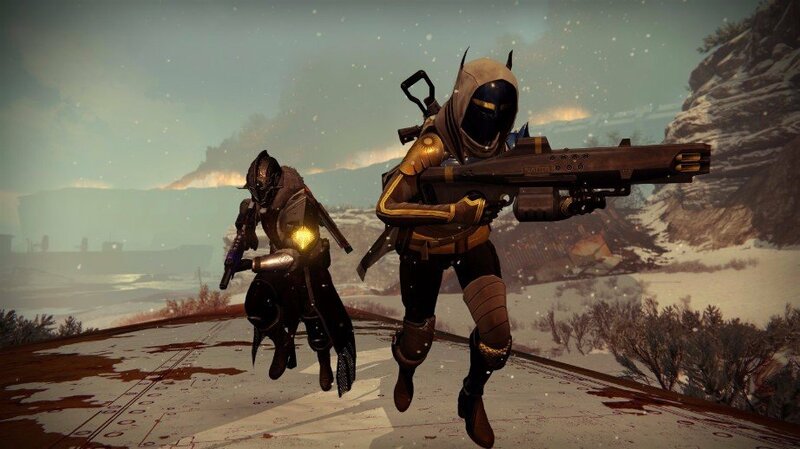 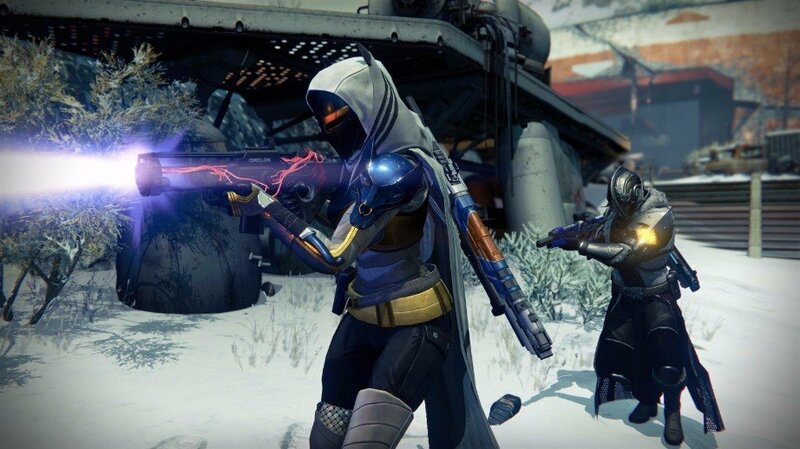 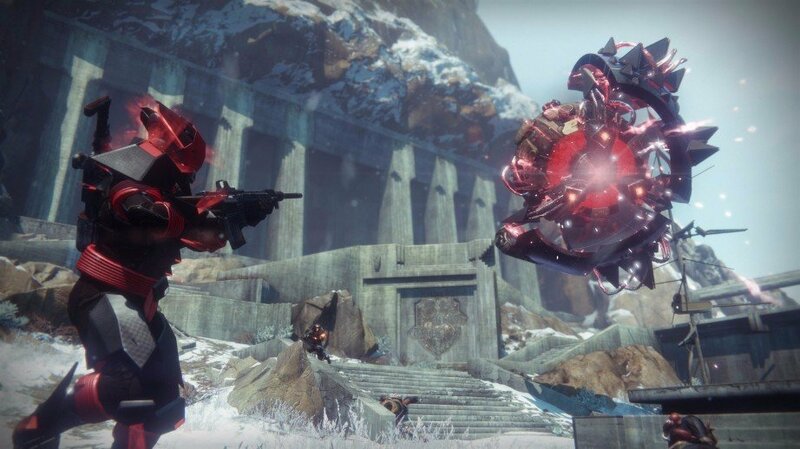 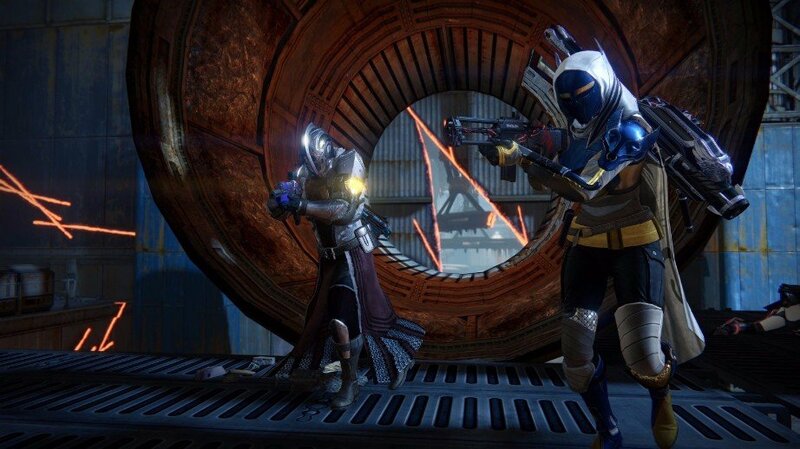 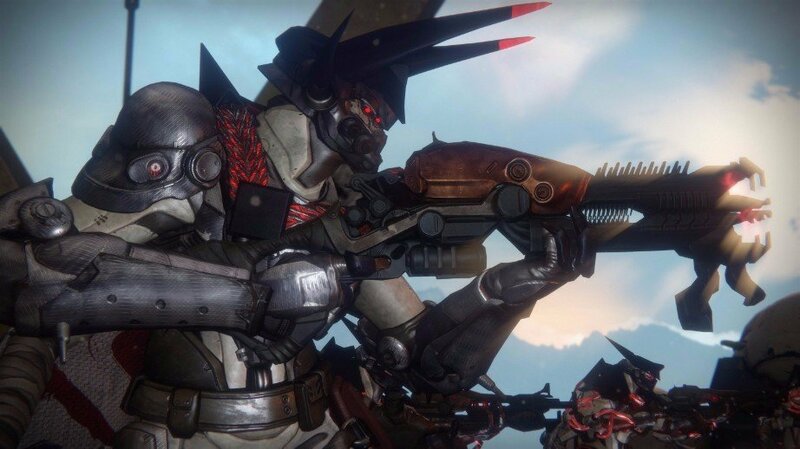 Bungie’s weekly reset of the Destiny servers has come once again, bringing with it the usual changes to the shooter’s various PvE and PvP content. 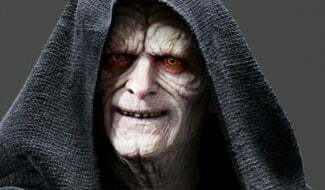 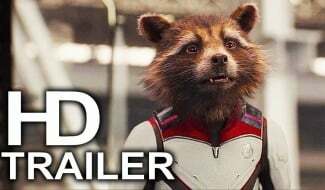 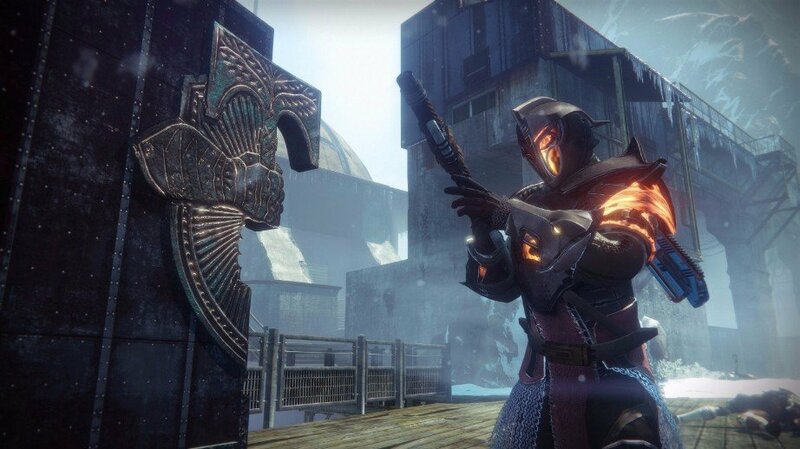 Nightfall, Prison of Elders and Crucible have all received their respective rotations, with past modifiers and bosses returning from previous resets to keep Guardians on their toes. 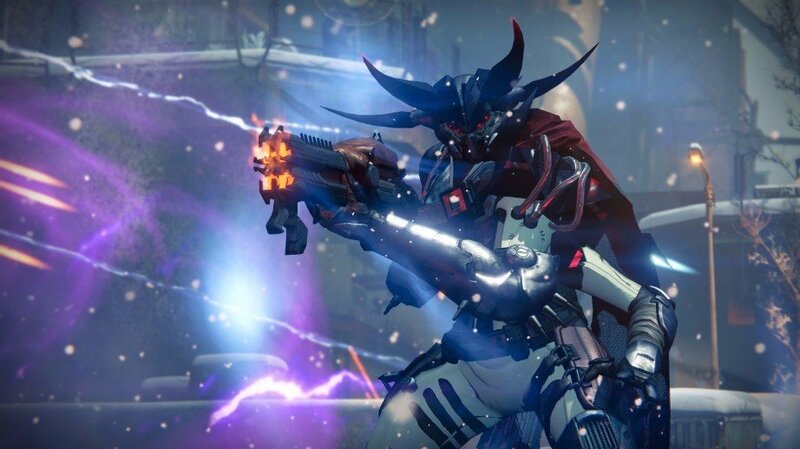 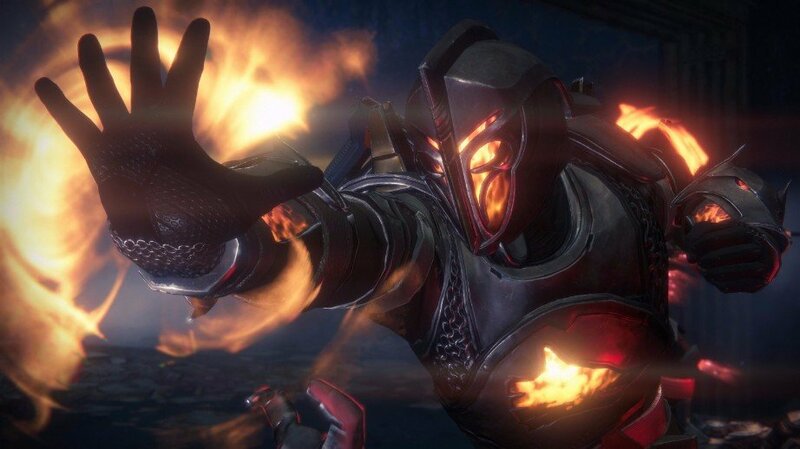 Sepiks Perfected is the mission being featured as this week’s Nightfall Strike, with Small Arms, Chaff, Grounded and Juggler being the modifiers you’ll need to contend with in order to take down the SIVA-infused globe of death. 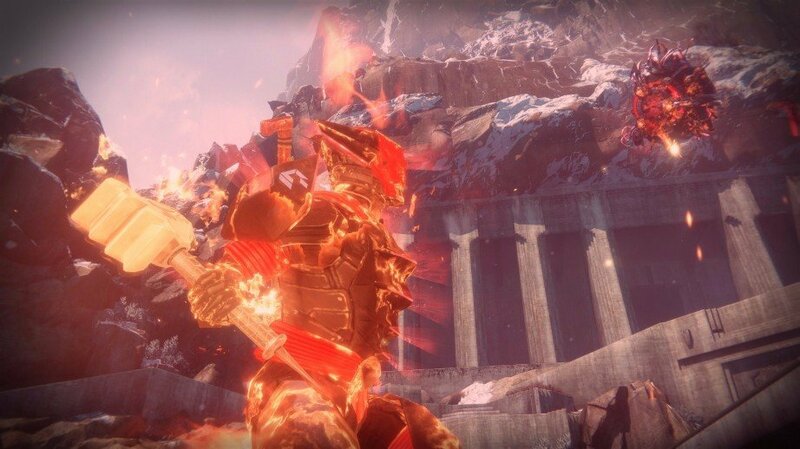 With the absence of an elemental burn modifier and Small Arms returning once again, going with a decent Primary weapon as your main source of damage seems like a no-brainer, although you’ll need to bring a decent back up to switch to in order to refill your ammo stores – Juggler makes it so you can’t find ammo drops for your currently equipped weapon. 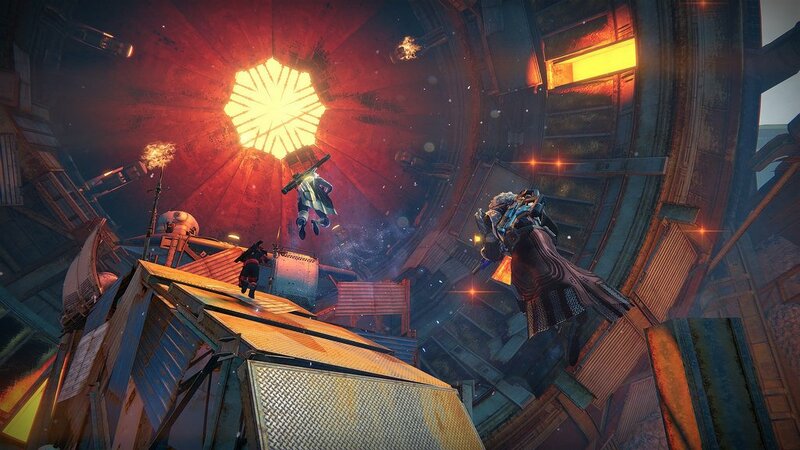 As for Grounded and Chaff, the former increases the damage you take while in the air, while the latter disables your radar completely, so don’t bother using any gear with the Third Eye perk, it’s useless here. 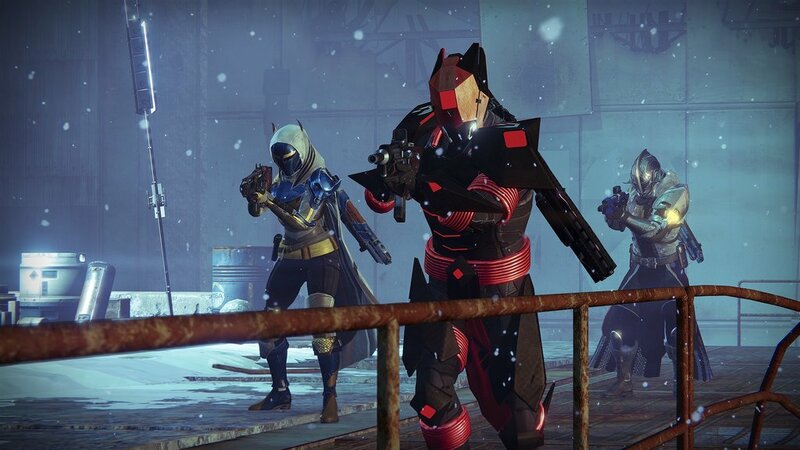 Once you’re done with that, be sure to pay Aksis a visit in Rise of Iron‘s Wrath of the Machine raid. 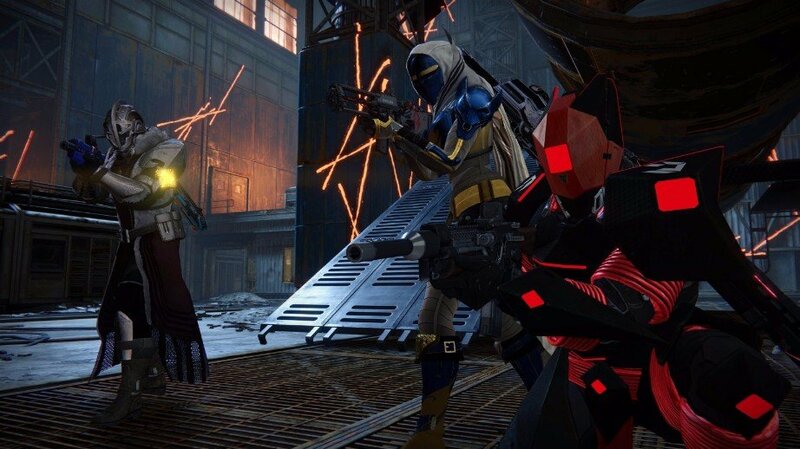 The mutated Fallen is this week’s obstacle to be overcome in order to complete Challenge Mode. 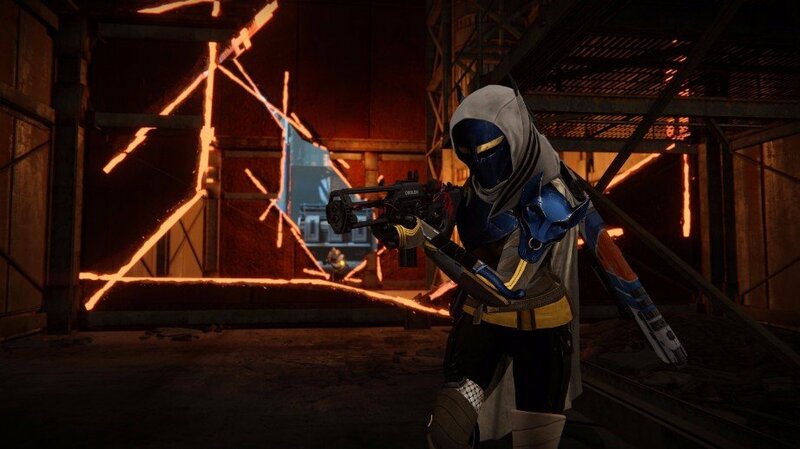 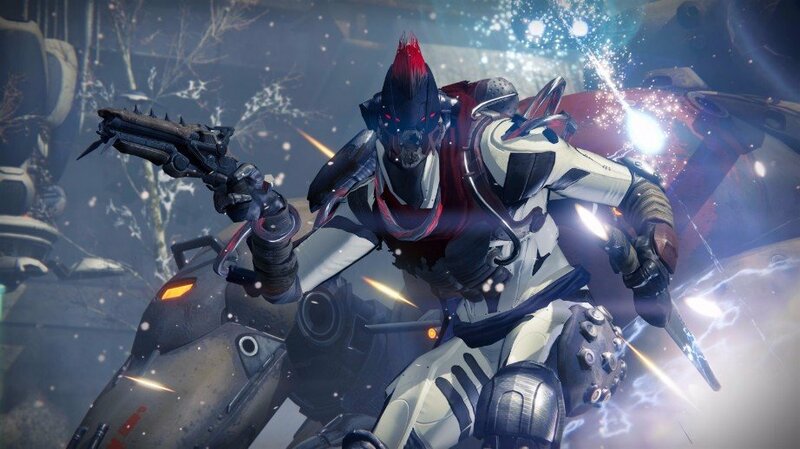 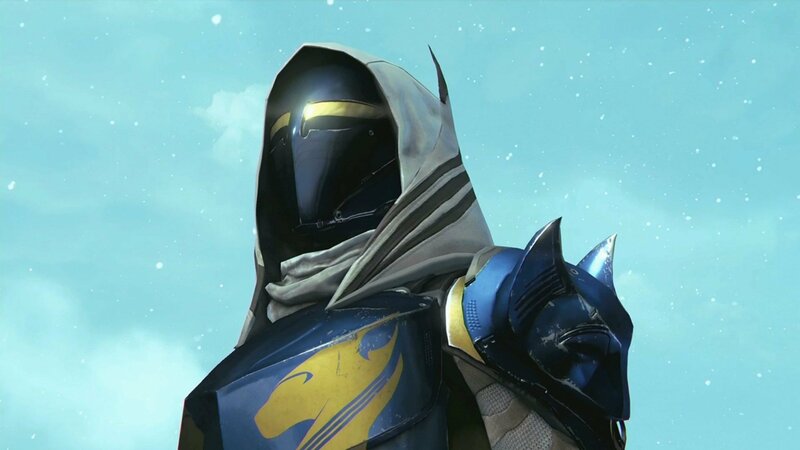 Special armor Ornaments and an emblem are yours to keep if you can rise to the challenge. 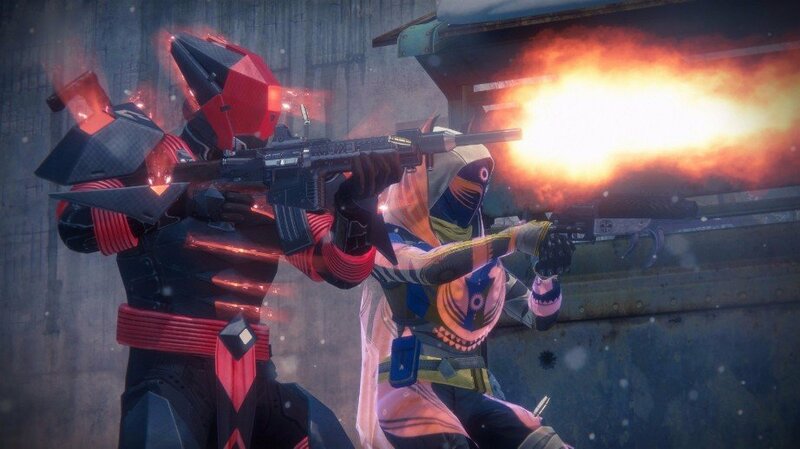 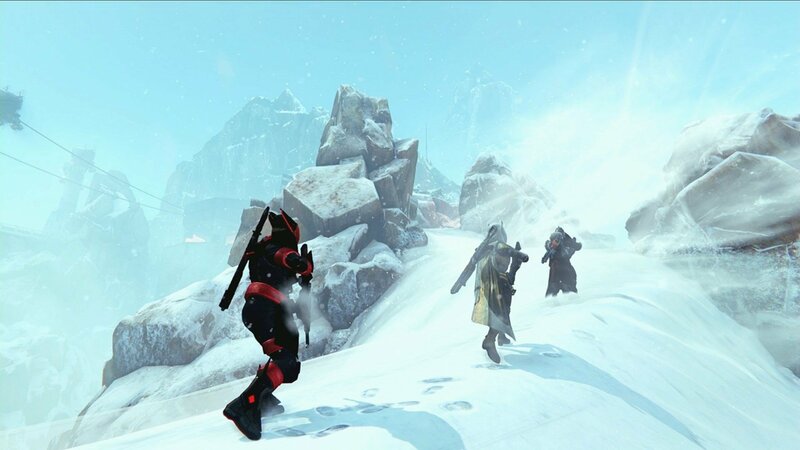 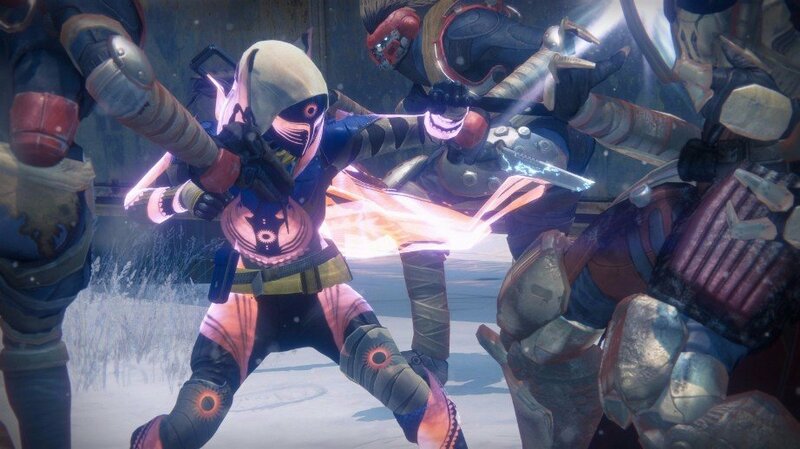 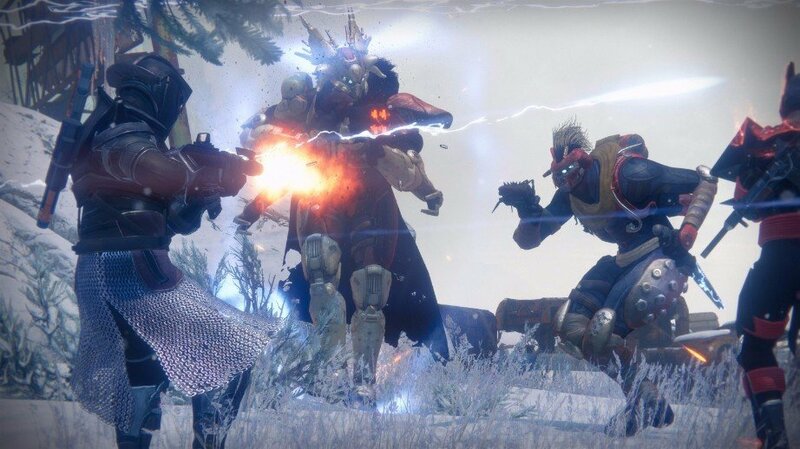 For the more competitive-minded players among you, this week’s Crucible playlists are Combined Arms and Doubles, the latter of which is always a good way to burn time if you’re waiting for the rest of your Fireteam to log in for more Guardian-intensive content. 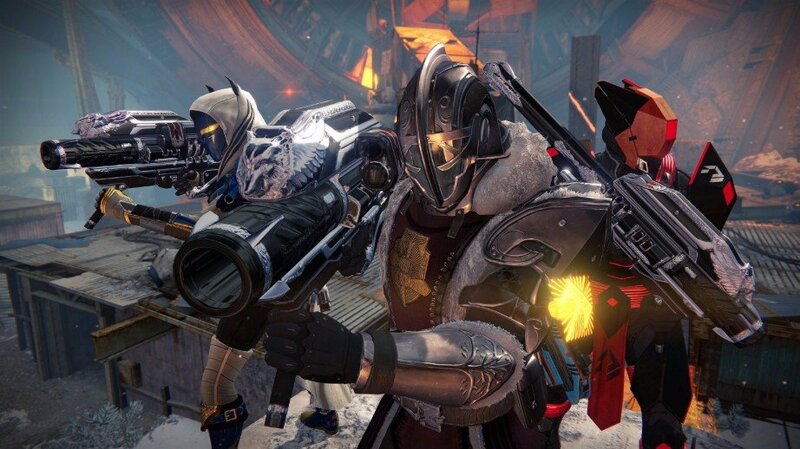 That’s it for this week’s reset, but be sure to check back with us tomorrow for all the latest details to come out of Bungie’s second livestream for Destiny‘s upcoming Age of Triumph event.